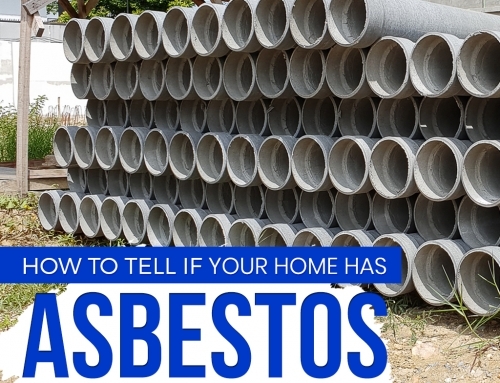 Asbestos is not like other construction material like metal, wood, and cement, and can either be friable and bonded. Friable asbestos crumble or pulverized with simple hand pressure, while bonded materials need higher pressure to be destroyed. 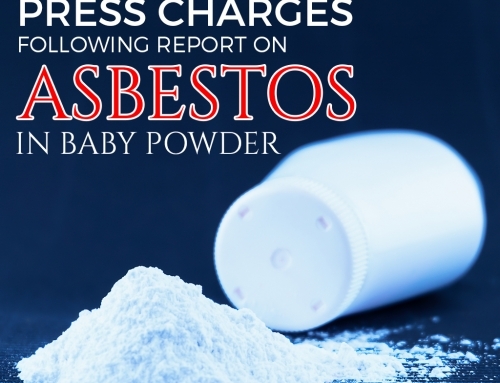 Regardless of the type of material, asbestos is easily agitated and air born once it is pulverized. 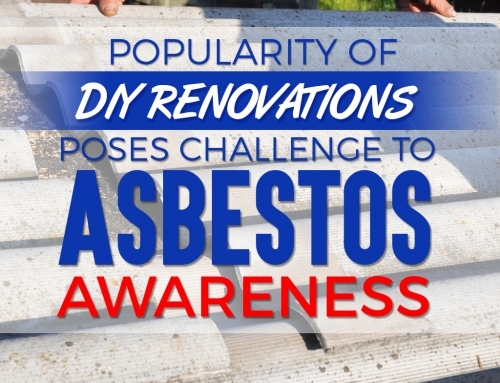 Punching, hammering, and sawing will release asbestos in the air, which can easily be inhaled by anyone who is in or just passing by the room – the main reason why using power tools is illegal when it comes to removing or handling asbestos. Professionals will be able to know exactly which materials should be removed from your home. They will take samples, bring them to the lab, and come back with a complete printed report on which items should be removed. Once they have identified the materials, the will know best whether they have to be removed or sealed up, depending on the state of the materials. Some materials can be removed safely, while others are best to be left alone and sealed for your protection. 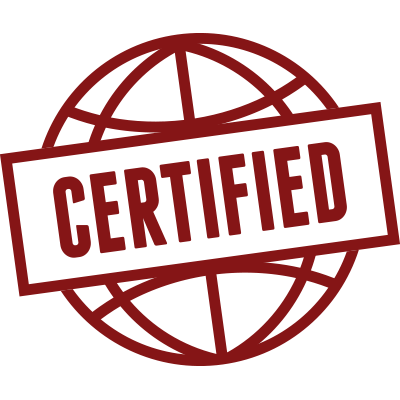 Proper identification is necessary so that no item is left behind in the clean-up process. Once professionals have identified the problem areas, they will come up with a plan on how to remove or seal the material with the least amount of disturbance. It is safer for everyone if the areas are less frequented or accessed by both the construction team as well as everyone in the house. Repair will always cause resultant debris, something that can affect other houses in your neighborhood. 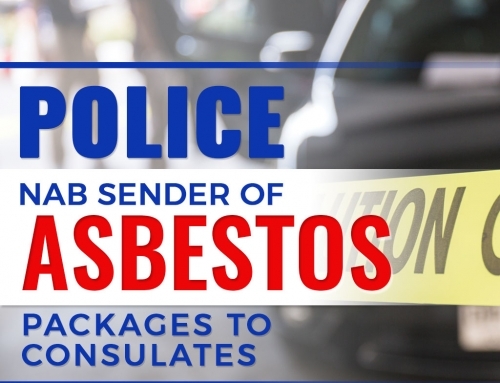 Careless handling of asbestos will also endanger your neighbors from asbestos exposure, which can result to expensive lawsuits. Professionals will be able to contain the debris and help protect you as well as your neighbors from asbestos. Depending on your arrangements with your contractor, your fees may cover disposal of asbestos materials in a lawful landfill site. Home owners often will have problems with acquiring permission and delays can only endanger your family. Once a contract has been signed, your contractor will be able to dispose of your asbestos materials for you as soon as the cleanup is done. Asbestos removal in Melbourne and its management is not as easy as it looks because of the multiple health risks involved. Asbestos stays in the body once it is inhaled, and accumulates in time as exposure is lengthened. 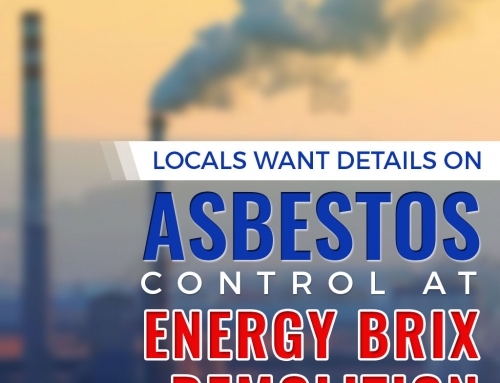 Call us now if you think that your house or building contains parts or materials made out of or with asbestos, and let our team of professional contractors worry about removing asbestos for you.